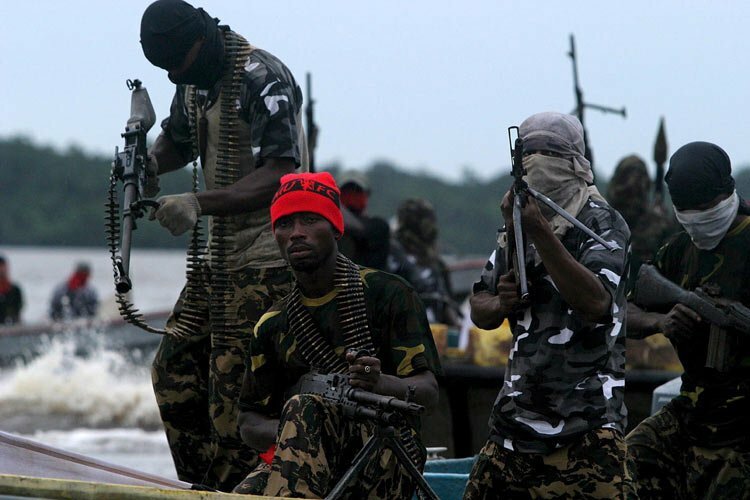 Ex-militants threaten to protest over non-payment of stipends – Royal Times of Nigeria. Former Niger Delta militants have threatened to stage a protest over the delayed payment of stipends in the amnesty programme. The former militants who were entitled to 65,000 naira ($213.68) a month plus job training, under the amnesty programme haven’t been paid since the special adviser on the Niger Delta, Brig. General Paul Boroh said the programme was facing a cash crunch. The Federal Government has however resumed payments in January after earlier cutting the budget for cash payments to militants.